James Milner counts Mohamed Salah as one of the best players he has ever shared a dressing room with. 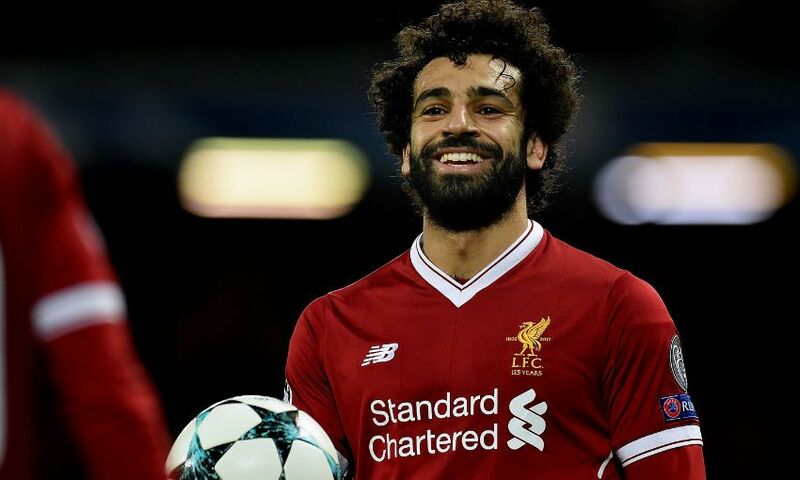 Salah took his goal tally for the season to 32 in just 38 Liverpool appearances by netting the opener in Saturday’s 2-0 win over Newcastle United. The Egypt star has sent all manner of records tumbling during his debut campaign with the Reds, and Milner believes he deserves great credit for the speed of his acclimatisation to life at Anfield following his transfer from AS Roma. Liverpool’s vice-captain has teamed up with a plethora of world-class talent during a career that has also included winning two Premier League titles with Manchester City and earning 61 caps for England - and he considers Salah to be among that elite. “I’ve been lucky to play with some very good players throughout my career and he’s up there as well,” Milner said. “I know he’s played in England before, but changing club and changing league again - there’s a big difference between England and Italy - settling down as fast as he has and hitting the ground running, scoring the goals and being as ruthless as he has… he’s a top player and that’s credit to the players around him but also the club for helping him settle as fast as possible. Milner went on to explain that Salah - who won his third PFA Player of the Month prize of the campaign on Monday - contributes to the positive atmosphere within the Reds’ camp off the pitch, as well as on it. “He’s had a great season so far and hopefully it continues. He’s a good character in and around the dressing room, he’s fit in well and very quickly, as you’ve seen, on and off the field and that’s important,” the No.7 continued. However, while acknowledging Salah’s ability to conjure individual magic, Milner feels that the 25-year-old can only continue his rich vein of form with assistance from his teammates. “In games you need those moments of brilliance at times to unlock the defences and he can do that,” the midfielder noted. “He can create goals out of nothing on his own. But it’s important as a team that we take some pressure off him as well and make sure the goals are shared out throughout the team, and most importantly we keep creating those chances for him.